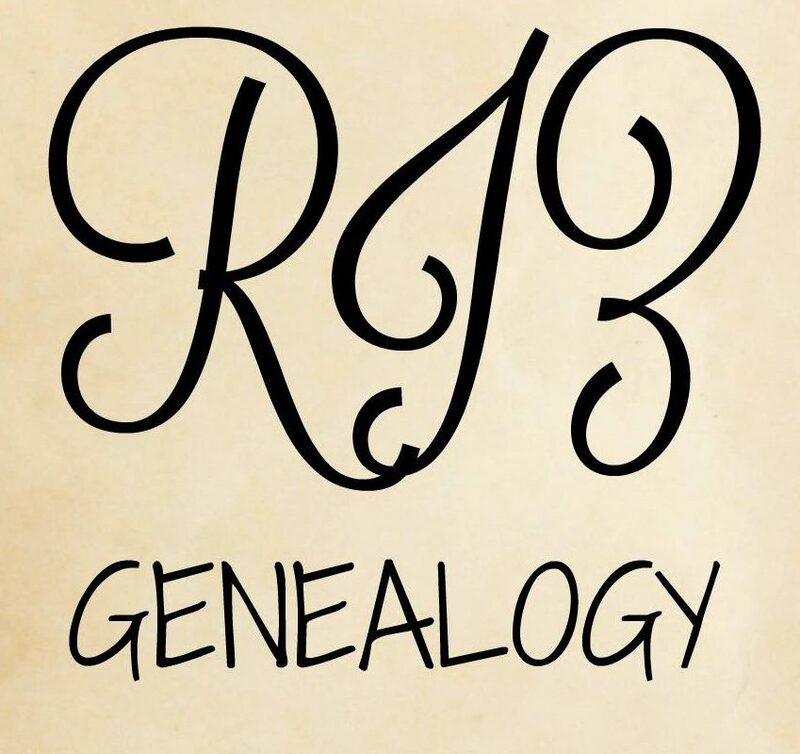 Today I broke through another brick wall in my family tree! As I have been busy with work for clients, completing ProGen and DNA analysis, I have neglected my own trees. On one of my paternal branches, I was stuck getting past my 4x great grandfather Thomas Hall (b. 1839 in Headington, Oxfordshire). Despite having him in all the censuses, I could not figure out who his mother was. So I decided to go back and really look through the records (it has been many months since I have looked at these). I had his birth index record that stated he was born in Jul-Aug-Sep 1839 in Headington, Oxfordshire. The GRO website had his mother’s maiden name listed as ‘Clarke’. In the 1841 census, Thomas was listed as being 9 months old and living in Garsington, Oxfordshire with his father Stephen Hall, mother Miriam, brother Edward and two older sisters Keziah and Louisa Kimber. I had not noticed before the large age gap between the two older sisters to Edward and Thomas. As Miriam is listed as 50 years old, this is quite old to have a 9 month old son. It hit me that this could be her second marriage and that the two older girls were from her previous marriage! This would make sense as the marriage record I had found for Stephen stated that he married a Miriam Kimber on 13 Jan 1839 in Garsington, Oxfordshire. Further look at that marriage record showed that Miriam’s father was called………James Clark! So Miriam’s maiden name was Clark. Oxfordshire, England, Church of England Marriages and Banns, 1754-1930, Hall-Kimber, Garsington, 13 Jan 1839, database and images, Ancestry (www.ancestry.co.uk: accessed 17 Jan 2019); citing Oxfordshire Family History Society. After feeling a bit of an idiot for missing this before, I decided to push through and see where this now took me. Stay tuned for further updates on this line! The lesson from today is go back and look over the records – there is always something you have missed!